We know that it can be difficult keeping kids motivated and focused, especially when the warmer weather comes around and they’d rather be outside! That’s why we’ve developed a range of tools for educators to use as incentives. Printed Mars Diaries come with a sticker insert in the centre of the book, which includes a ‘Mission Badge’ sticker for each chapter. When a child completes each chapter, they can stick the relevant Mission Badge in the back cover of their diary as a reward. Teachers and parents can either let children ‘self-administer’ this reward system, or they can remove the sticker sheet from the inside of each diary and distribute stickers themselves. Diaries purchased as Home Ed Packs come with Mission Badges too. 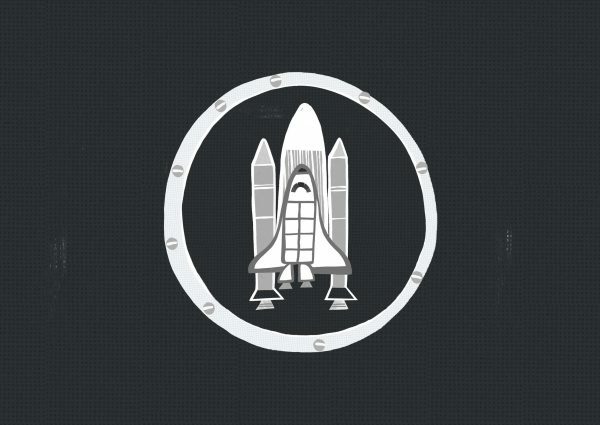 Schools doing the ‘print-your-own’ version of the programme can download Mission Badges here, along with the Mission Progress page where students can stick their badges. Alternatively, teachers can purchase a Welcome Pack, which contains enough stickers for 30 students. 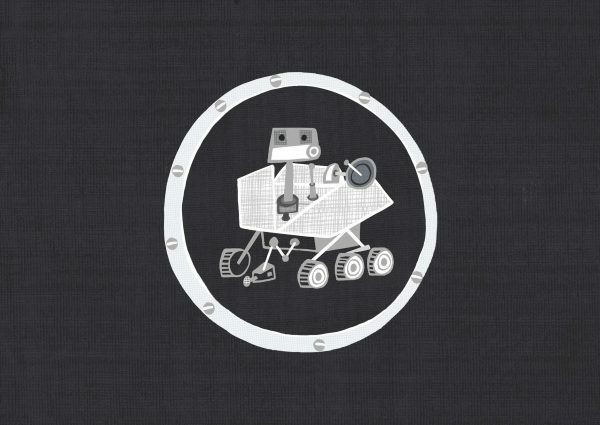 Collecting Mission Badges is a great way to keep kids motivated in their learning. Class packs and Home Ed packs include a Mission Log posters, either for a class of 30 or an individual student. These posters are designed so that each child’s progress can be marked off as they complete each chapter, allowing students to work at their own pace if an educator chooses to set activities for homework, holiday work or as part of a STEM club’s programme. Displaying the poster in the classroom where everyone can see will inspire children to work through their Mars Diary activities. Mission Log posters are included in Welcome Packs for schools doing the ‘print your own’ version of the programme. 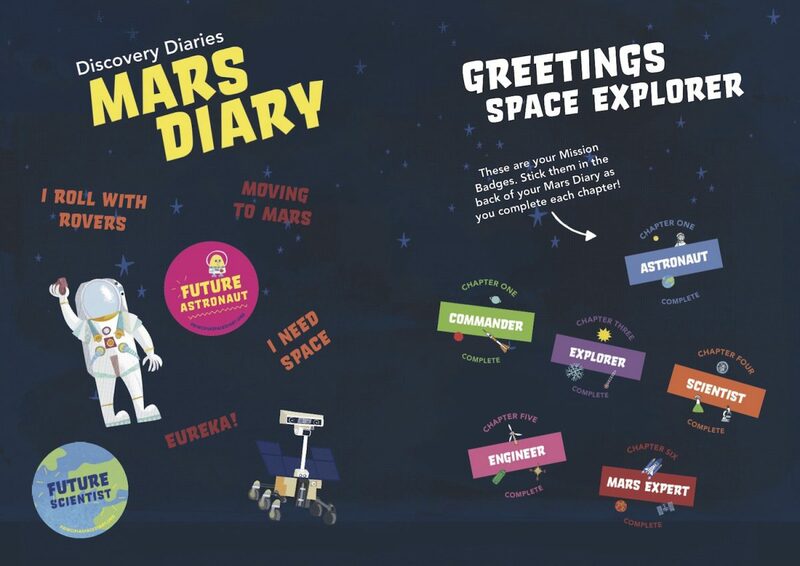 Students enrolled in the Children’s University programme will be awarded one stamp in their passport for each completed chapter of the Mars Diary. To find out about this wonderful extra curricular programme, visit the Children’s University website.